Sabtang island to the south and Itbayat to the north. Everywhere in Batanes is a pretty picture. Oddly enough, postcards aren't popular in the northernmost part of the Philippines. But then everyone who visits is prepared with a camera - whether it's a bulky professional SLR or a simple phone camera. 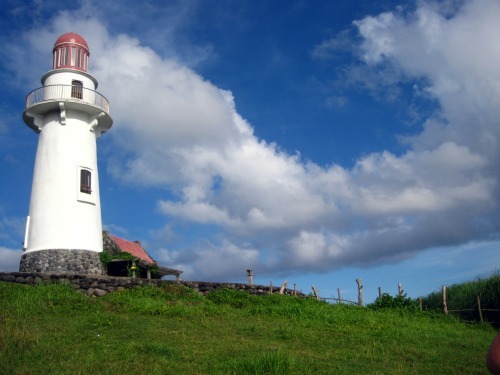 It doesn't matter much what you’ve got, because Batanes is that beautiful.